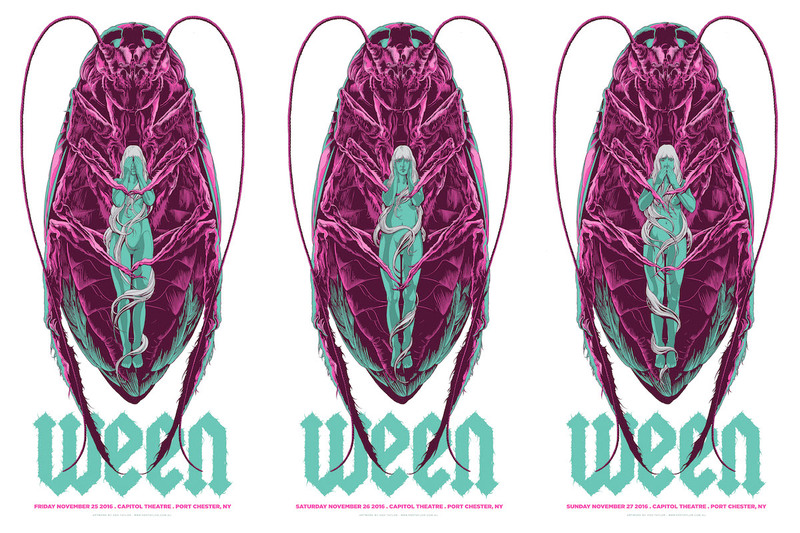 You’ll get a shot at some new posters for Ween tomorrow. The info for each is listed below. These go up tomorrow (Tuesday, January 24th) at 2pm Central Time. 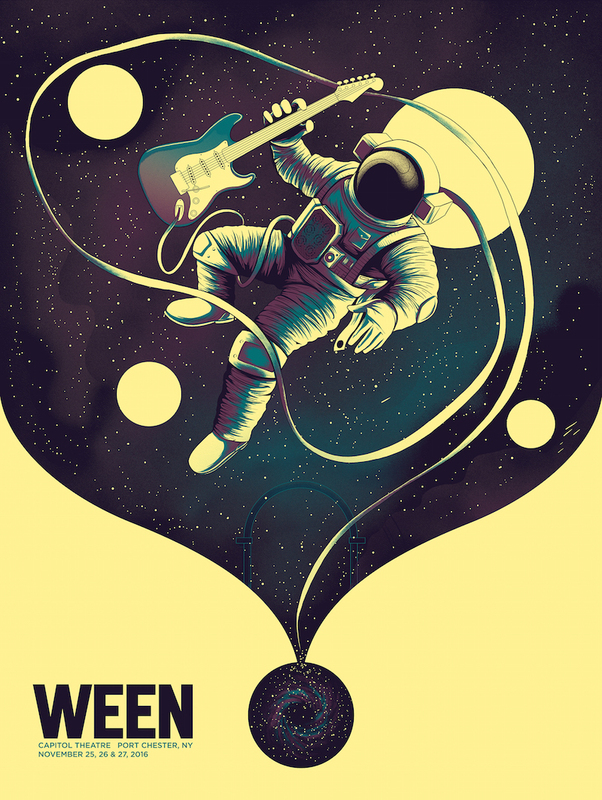 Visit Postersandtoys.com.